Chris Tymanowski joined the firm in 2010 as a commercial property specialist. He has a strong track record in private enterprise and law. In February 2013 Chris became a Partner within the company. He said: "Commercial property is an exciting scene in Swansea; it's good to be able to offer focused commercial advice and guidance through Peter Lynn and Partners, a growing firm with ambitious commercial aspirations." 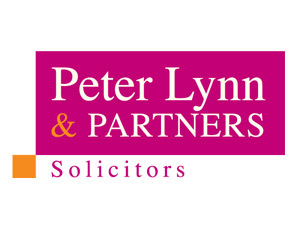 Senior partner Peter Lynn said: "Chris has great experience of business, law and property. He offers an important specialism in the services we offer." 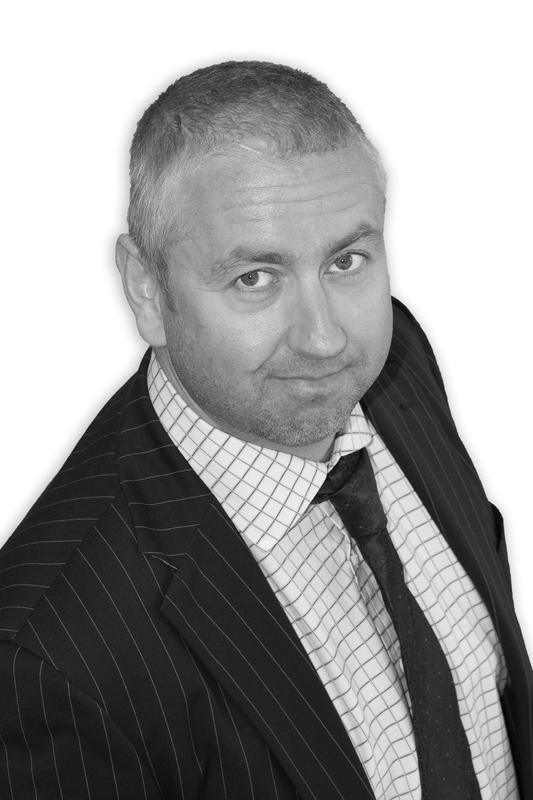 Chris was born in Skewen and attended Neath's Dwr-y-Felin Comprehensive School before studying business administration at Cardiff University and taking the Legal Practice Course at Guildford College of Law. He became project manager with a Bristol-based engineering firm before qualifying as a solicitor with international law firm Osborne Clarke. He went on to work for national law firm Bevan Brittan and Cardiff-based corporate niche firm M&A Solicitors before acting as a consultant for legal firms across Wales. Chris lives in Gower with his wife and two children. He enjoys watching the Ospreys, surfing and mountain biking.